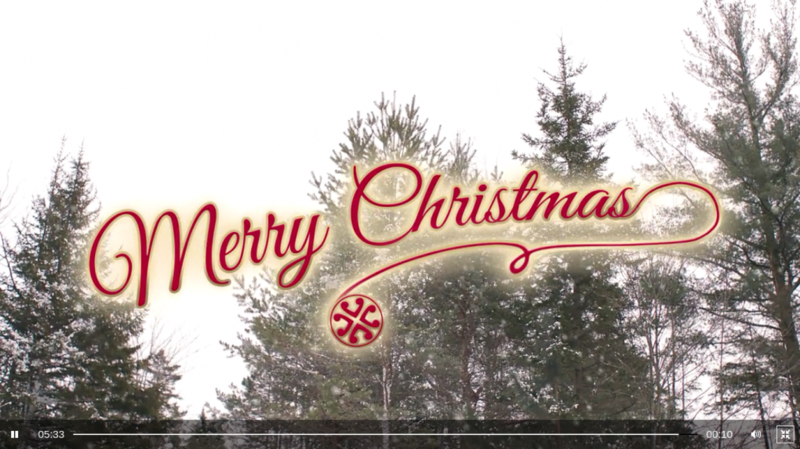 I remember when I was a child that to get in touch with Santa you wrote him a letter and left it with a glass of Jack Daniels on the Dining table and hoped that when you woke up the next morning either Santa or his elves had come to collect it. I also remember that a quick visit to see the big man himself at a local shop (usually Woolworths) was enough to make any child happy. Nowadays though children grow up around all the technology you could imagine, mobile phones, tablets, computers, you name it they intrinsically know how to work it. With that brings problems – you see the tiny 3 have relatives that live not only around the UK but in Spain too, they know that they can pick up a phone and instantly speak to them. A few weeks ago JR asked me why he has to write a letter to Santa why can’t he just e-mail him, call or tweet him, he also asked me “does Santa have Snapchat or Instagram?” apparently if mummy has all these at my age then surely Santa should! 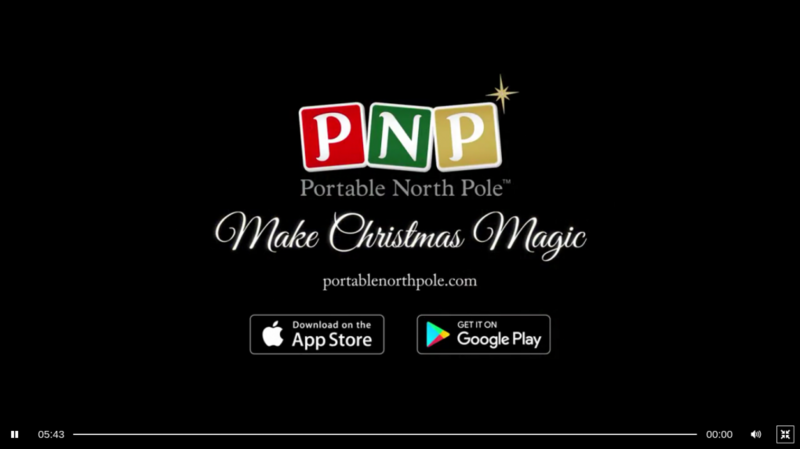 It was then that I realised that JR needed a bit more than writing a letter and a quick impersonal visit to a local grotto, and I looked at what options there were around to keep the magic alive, that’s when I discovered ‘Portable North Pole’. 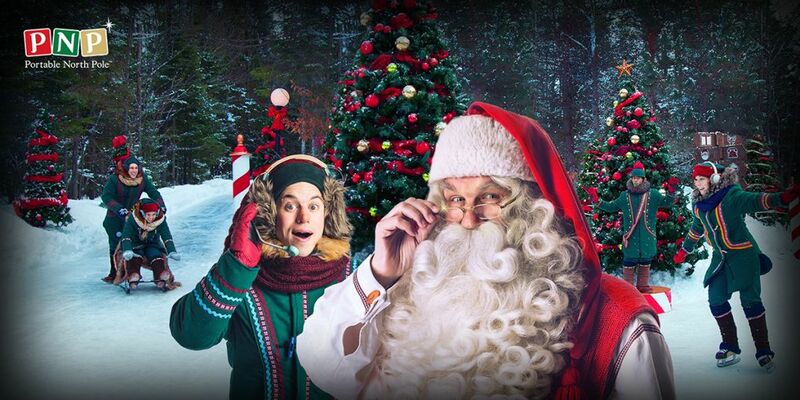 Portable North Pole is a service where Santa can send personalised messages to your child, all you need to do is fill in the relevant sections to get a really amazing experience. I created the ‘The Big Book of JR’ and boy did it create some excitement in the tiny three household. 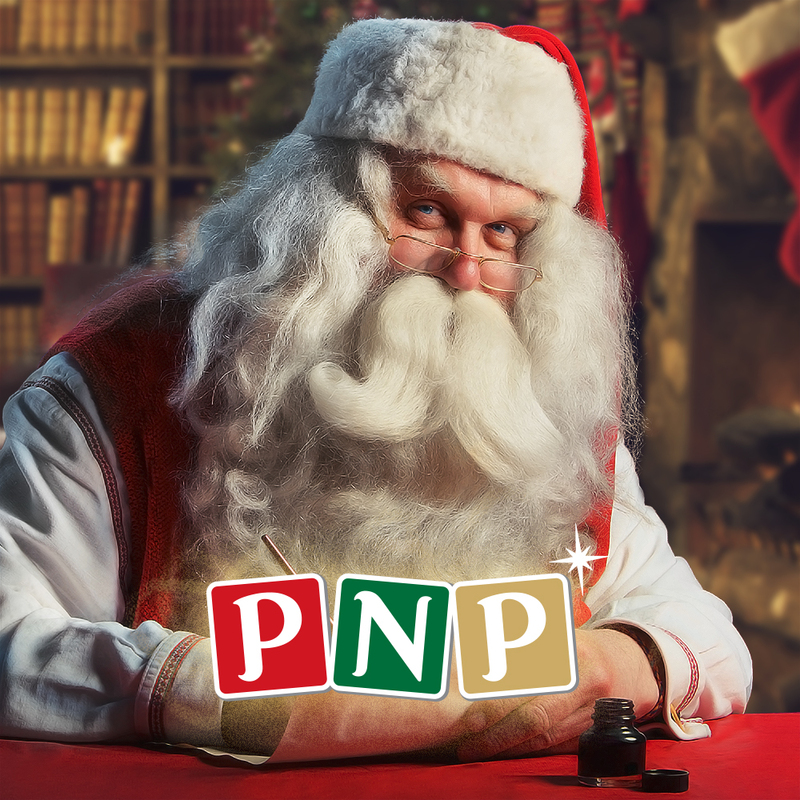 As the creator you input certain important details about the child who will be receiving the video message, like name, age, school level, the toy or gift that they really want, some photos and then PNP does the magic. With high quality imagery this is the perfect surprise for any child in the lead up to Christmas. And to take the magic anywhere you can always use the free app which is available for both android and ios devices.